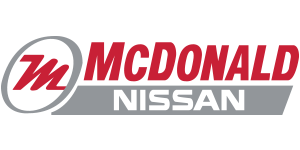 McDonald Nissan is a family-owned and operated dealership that prides itself on offering the very best service and amenities to its clients. At McDonald Nissan, you will always feel like you come first, and you’ll also feel like you are taken care of from the second you walk in. We want to create a unique experience and a place where you can feel comfortable making one of the most important decisions of your life: buying your next vehicle. Come in today and see why so many consumers in Lethbridge, Alberta, trust McDonald Nissan when buying a new or pre-owned vehicle, or when they want to service their current Nissan. We look forward to meeting you at McDonald Nissan. McDonald Nissan looks forward to meeting you and helping you find the perfect new Nissan vehicle for your needs. For starters, Nissan has one of the most complete new SUV lineups in the industry. 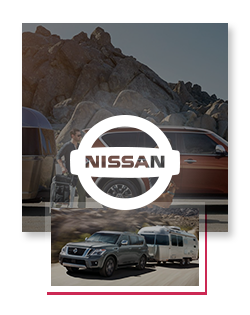 Buyers looking for a spacious and versatile vehicle are therefore sure to find exactly the model they are looking for at McDonald Nissan. We also have a wide range of fuel-efficient Nissan sedans and rugged pickups as well. If you prefer a pre-owned model, we have you covered as well with plenty of certified pre-owned vehicles to choose from at McDonald Nissan. Come in today and speak with our experts who will have you find the right used Nissan today. Once you become a Nissan owner, you will be amazed at how well we take care of you and your vehicle at McDonald Nissan. Come in today and speak with our team, who will be more than happy to explain the various services that are offered at our dealership including maintenance and repairs, and genuine Nissan parts and accessories sales. We look forward to meeting you today at McDonald Nissan!